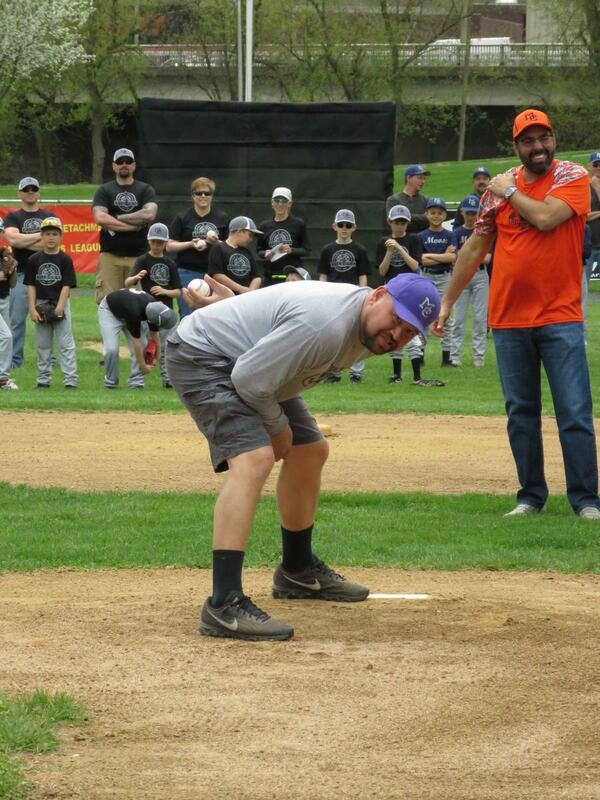 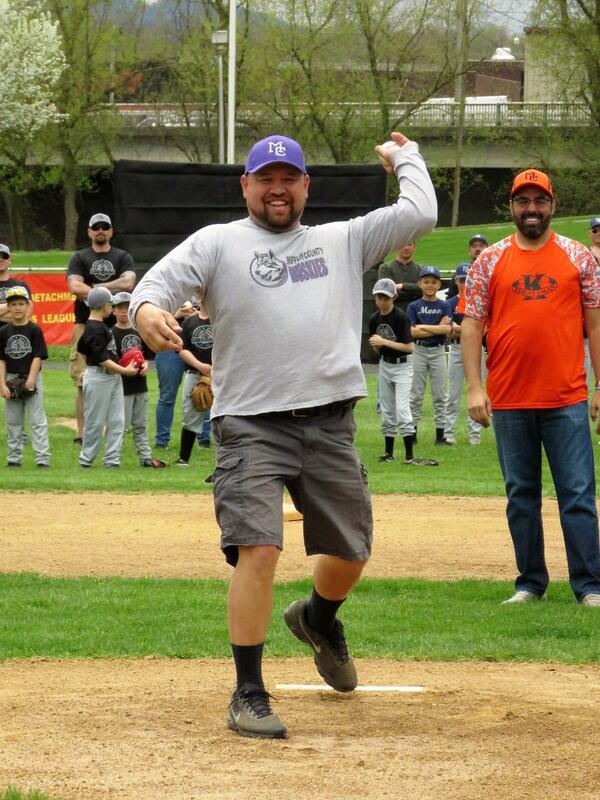 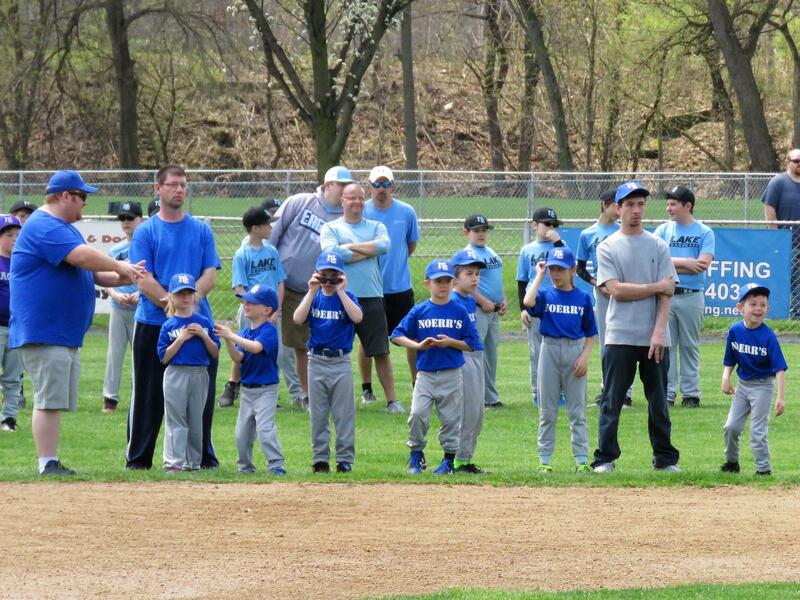 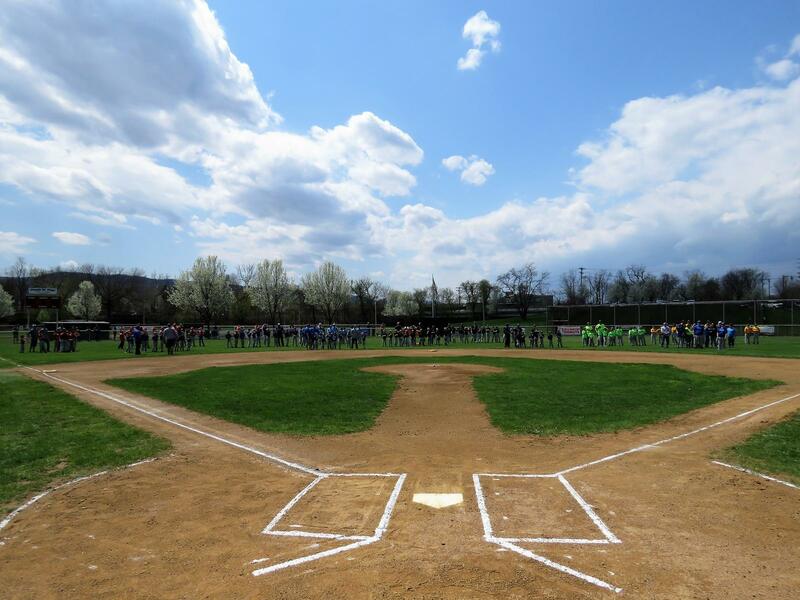 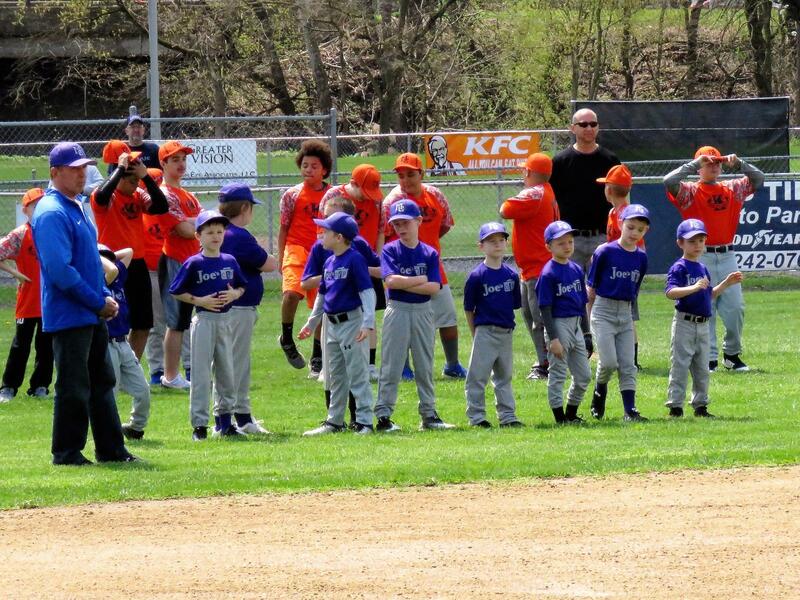 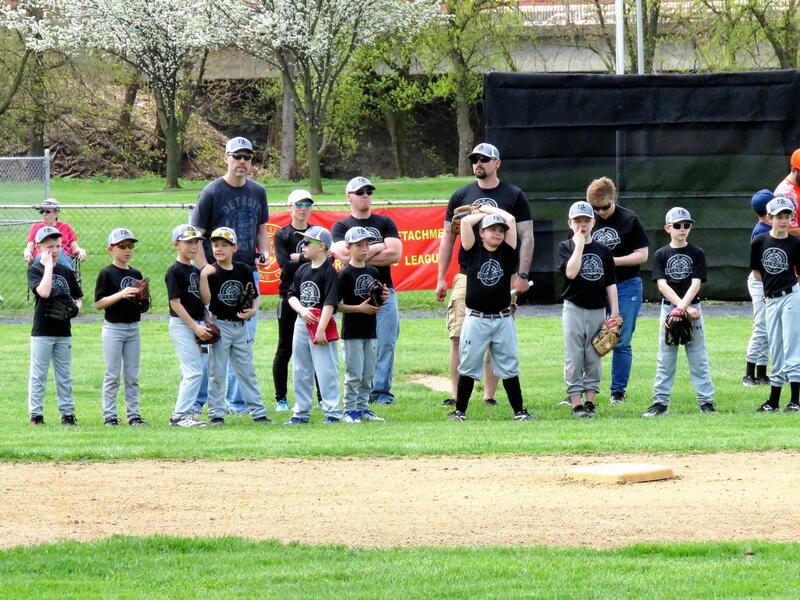 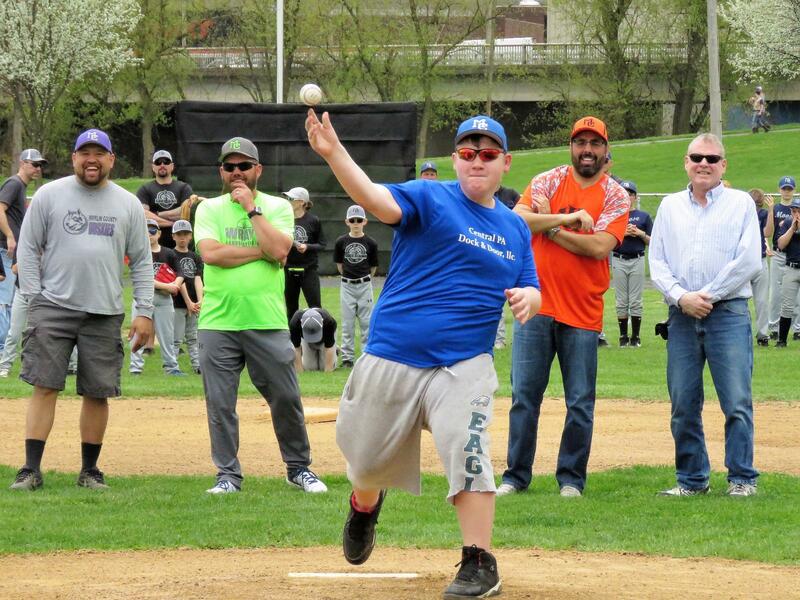 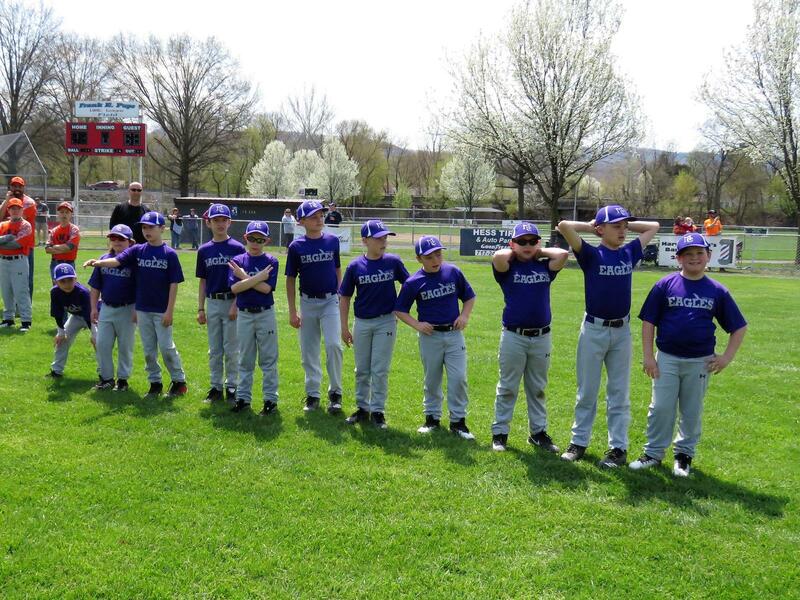 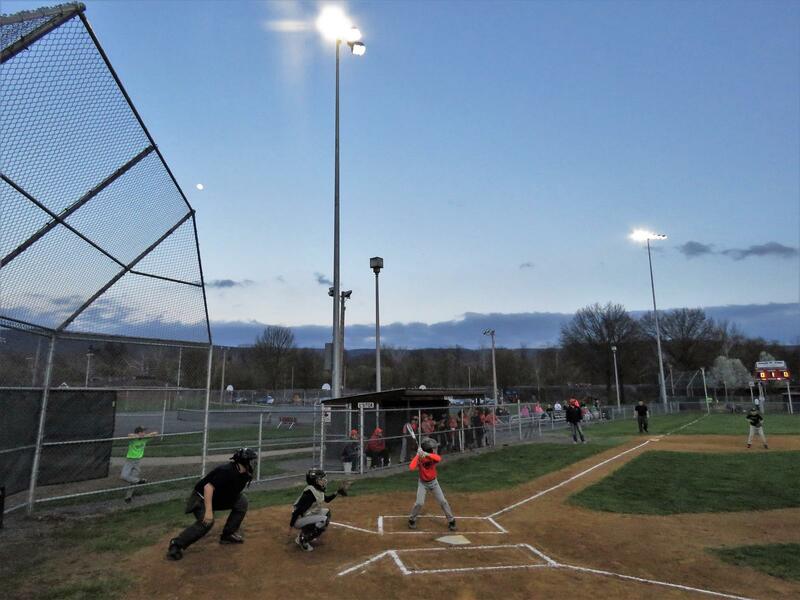 On Sunday 3/10, Mifflin County Youth Baseball will hold it's last signup opportunity at Mifflin County Middle School at 1pm-5pm. 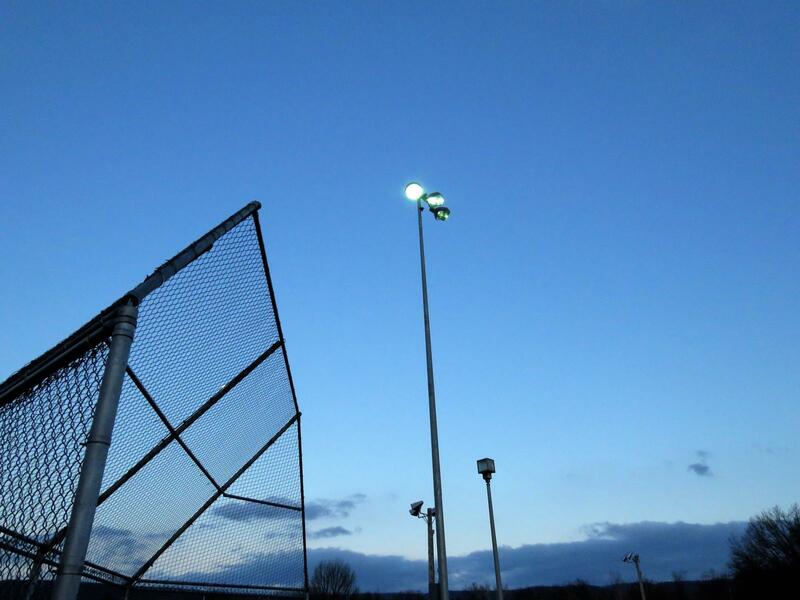 In addition to sign-ups, if a player has not yet shown up for an evaluation this is the last opportunity to do so. 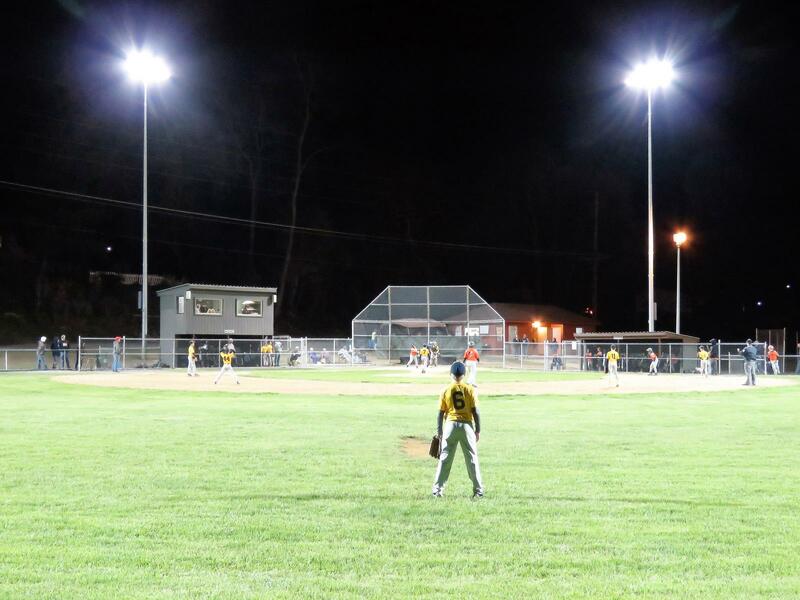 If you have any questions about sign-ups or evaluations, please contact a board member (information can be found on website) or message our Facebook page. 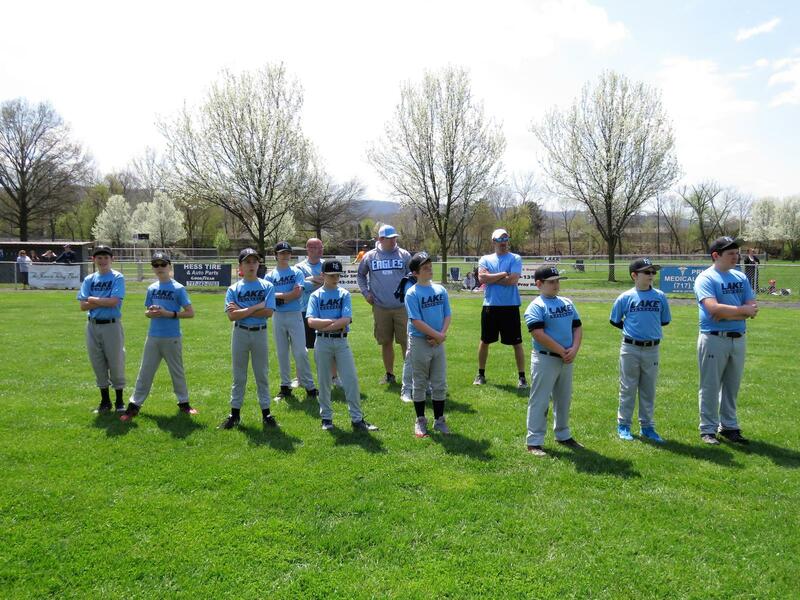 Player evaluation periods: Ages 7-9- 1:00p.m.-3:00p.m. 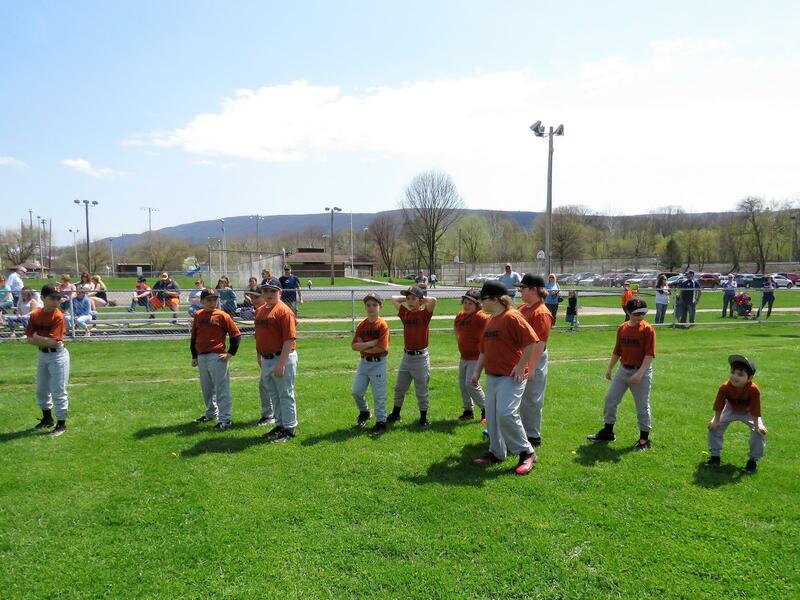 Ages 10-12- 3:00p.m.-5:00p.m. 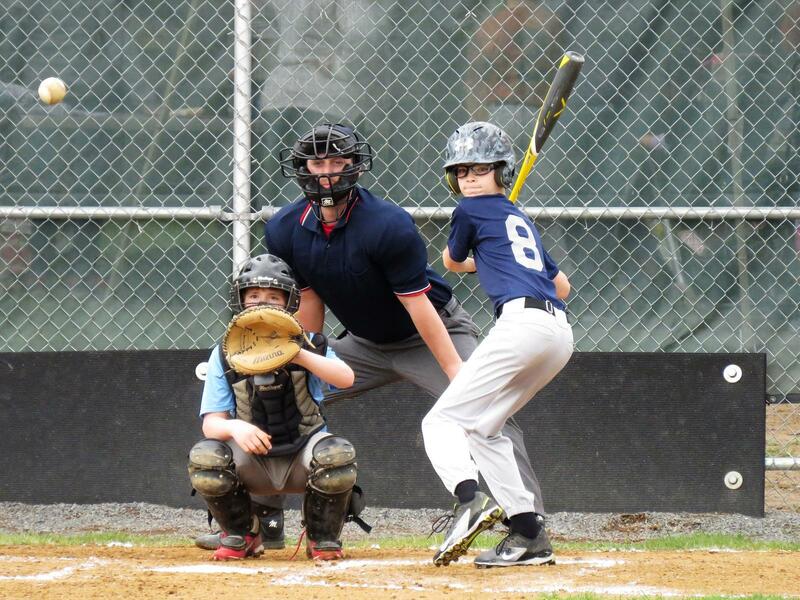 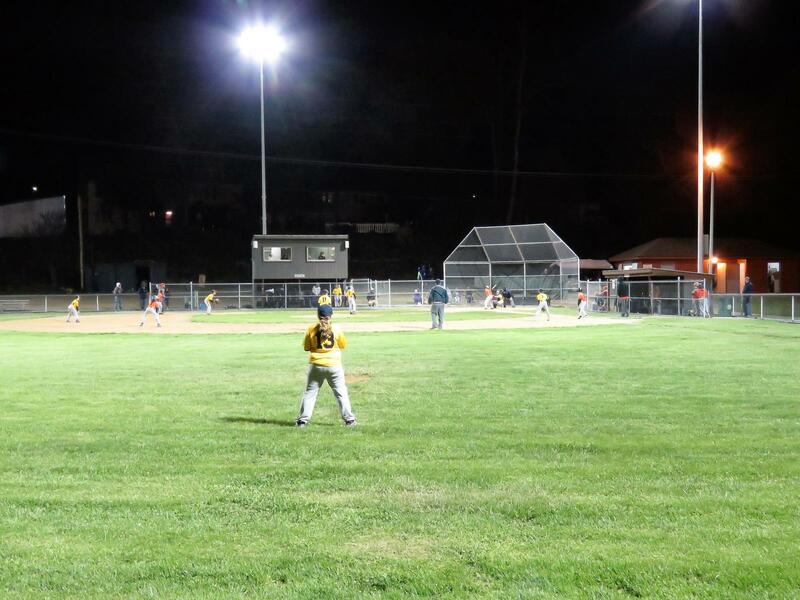 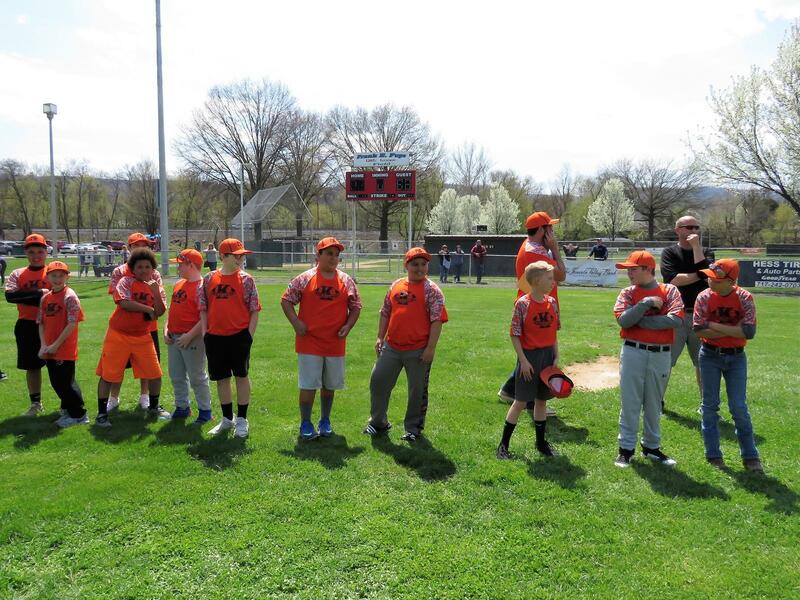 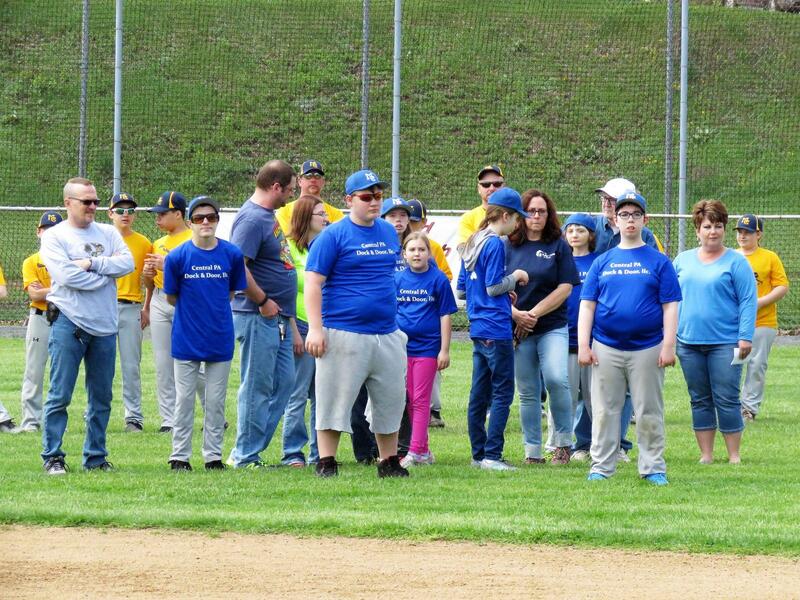 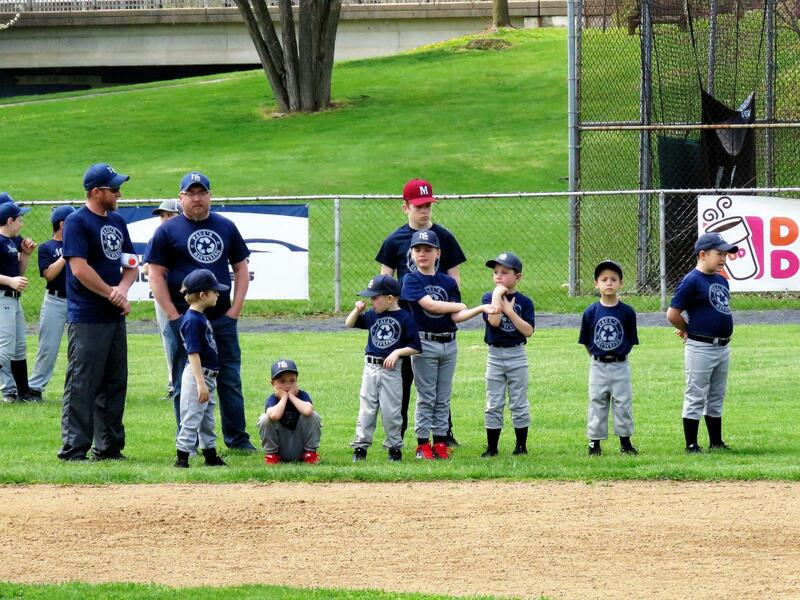 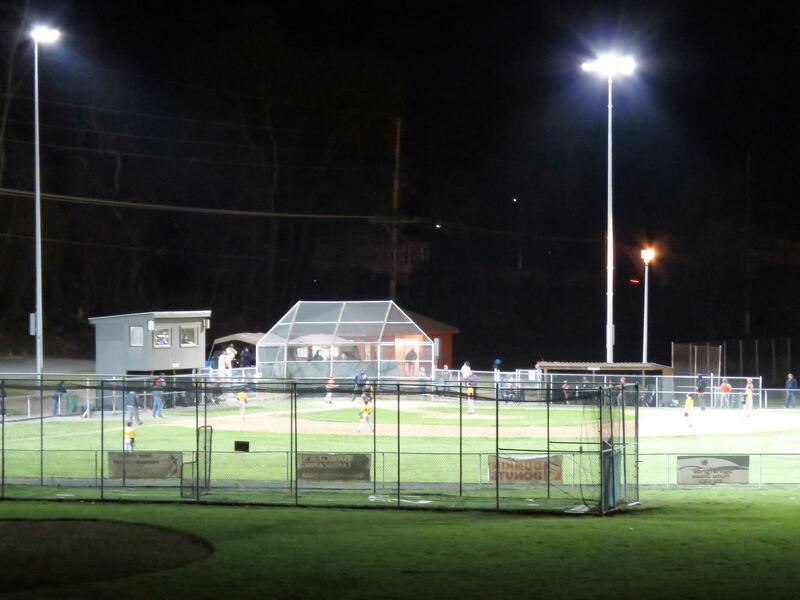 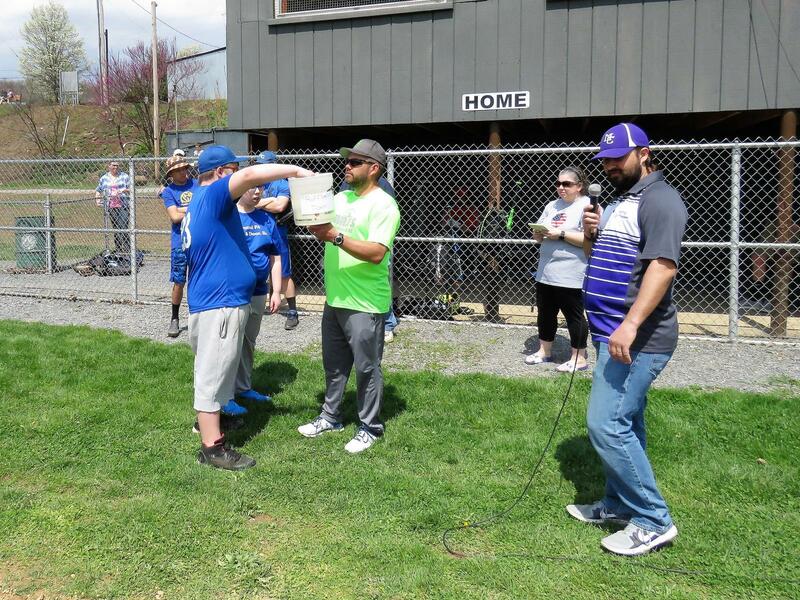 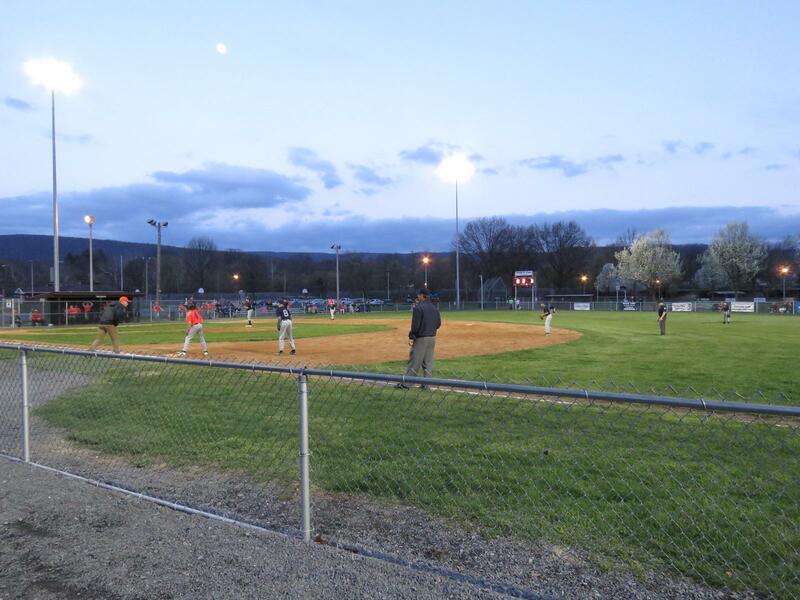 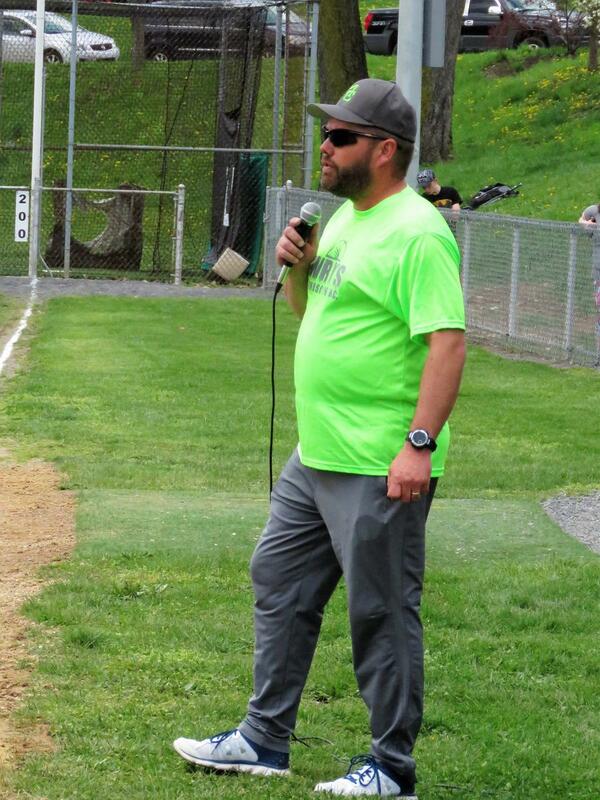 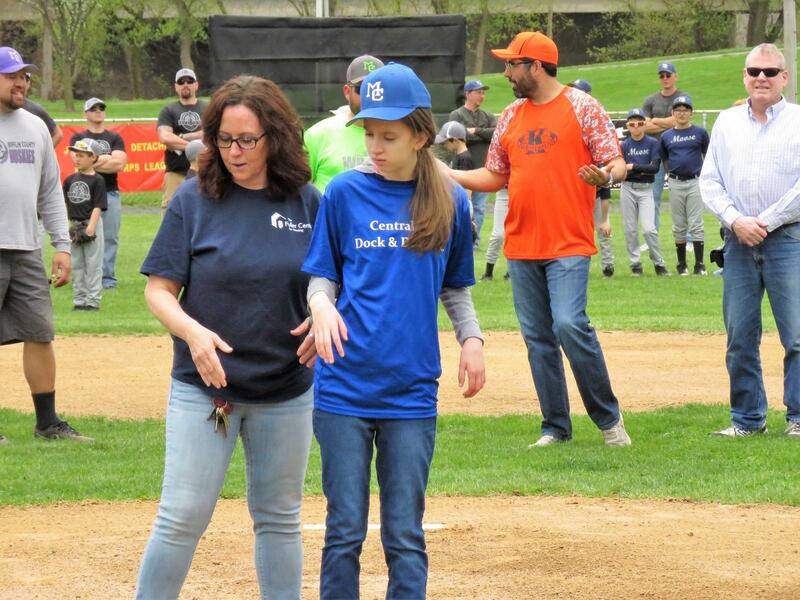 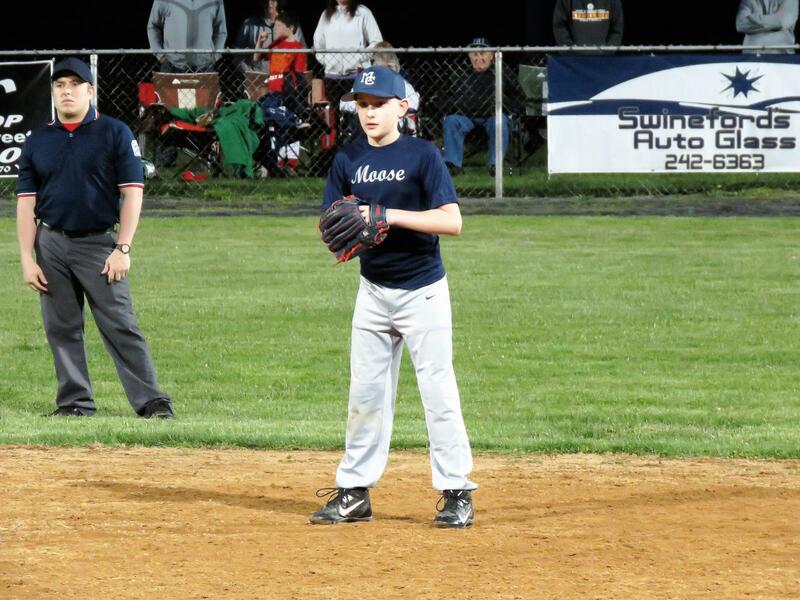 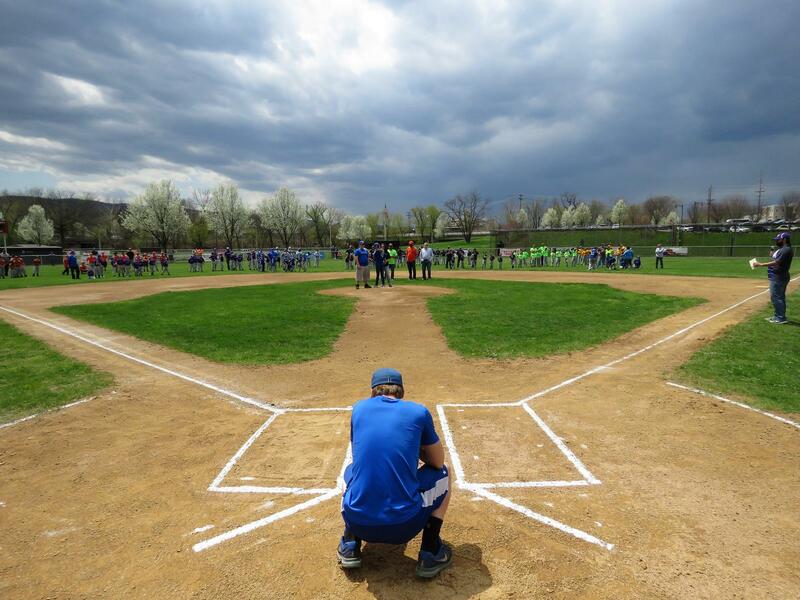 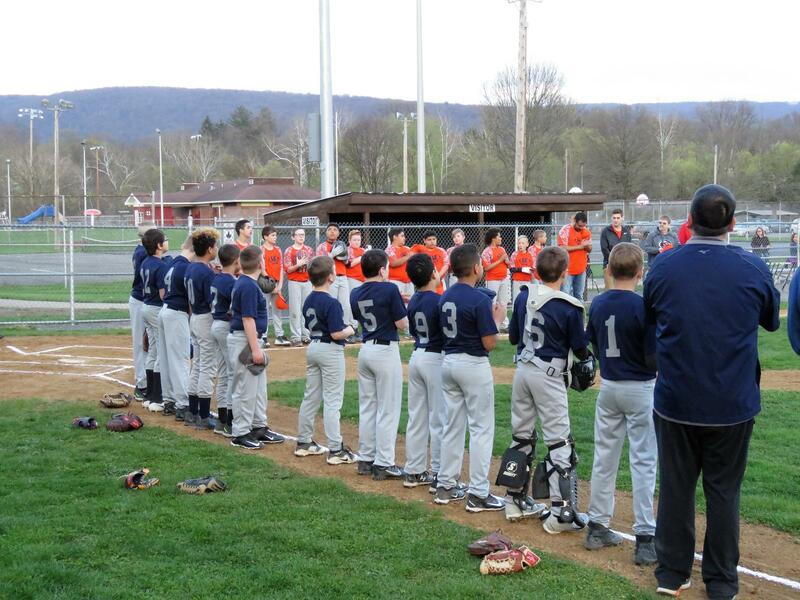 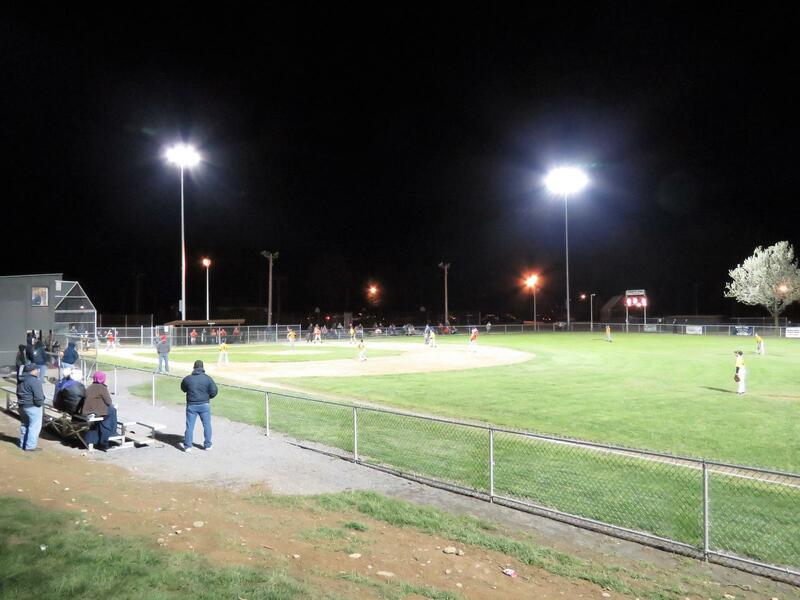 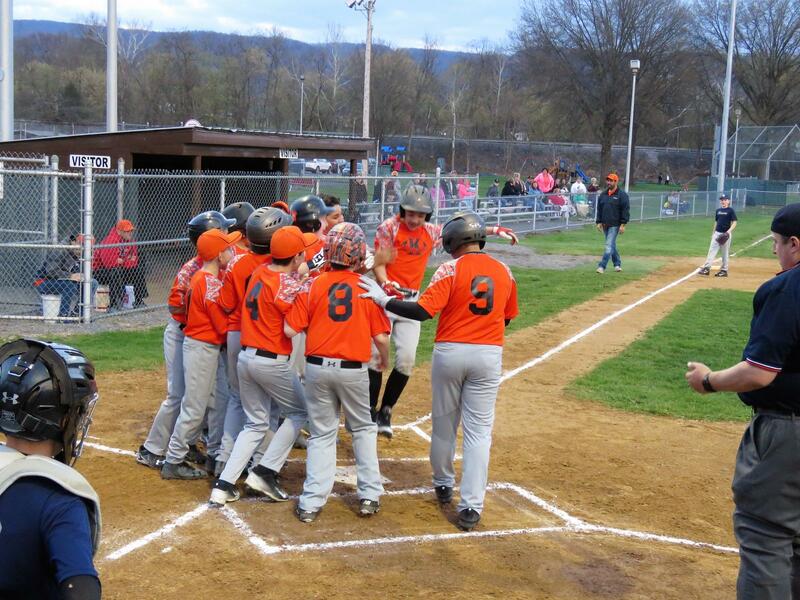 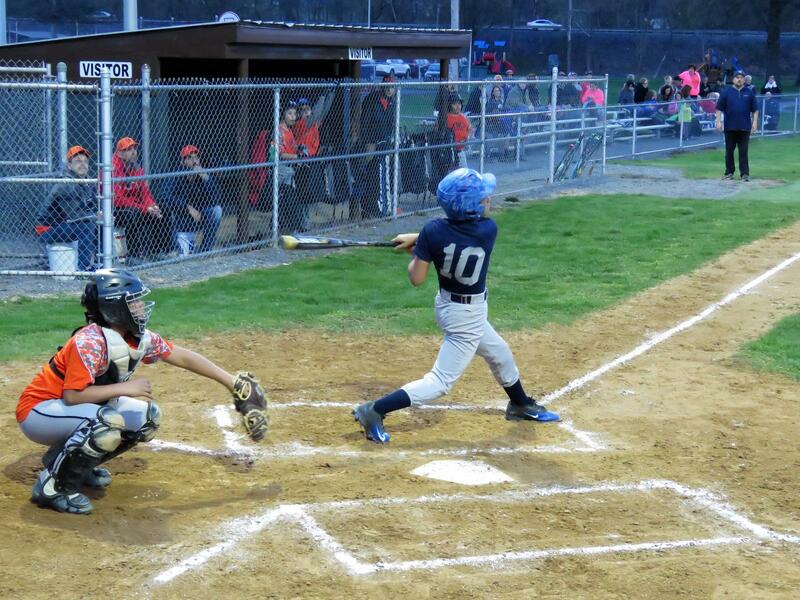 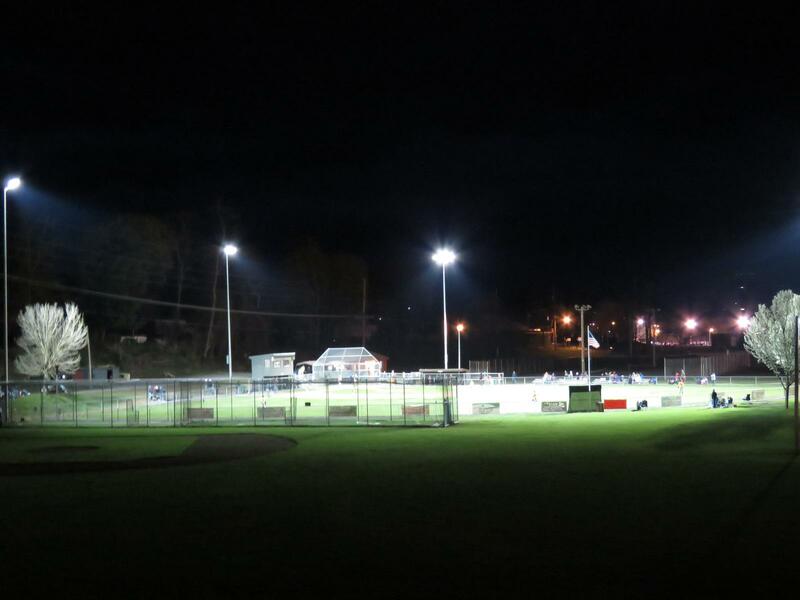 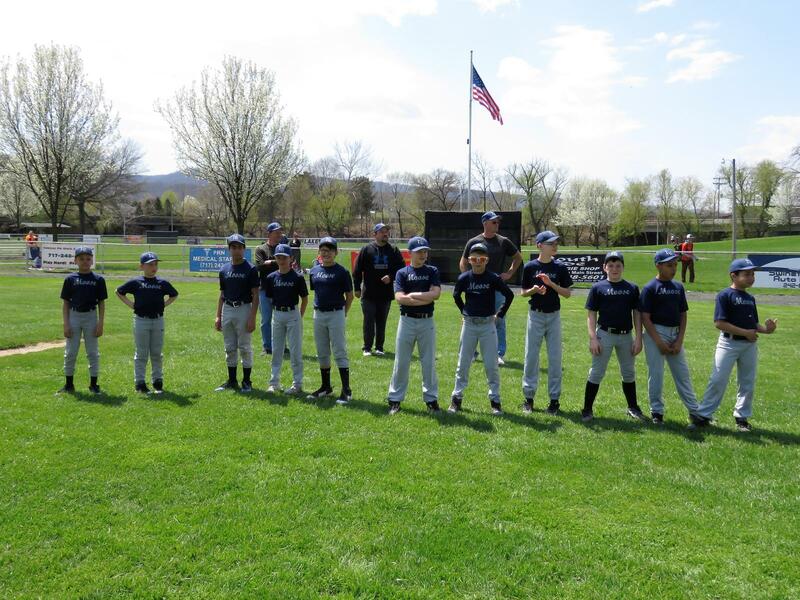 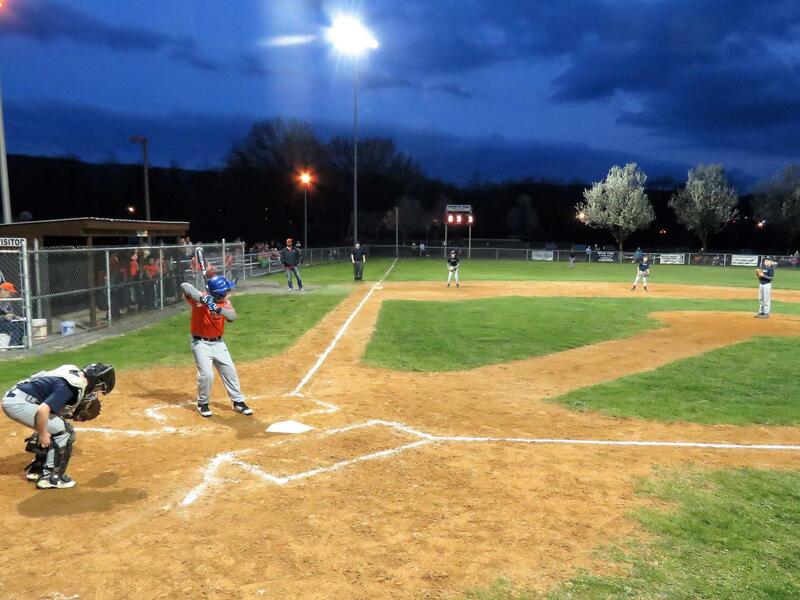 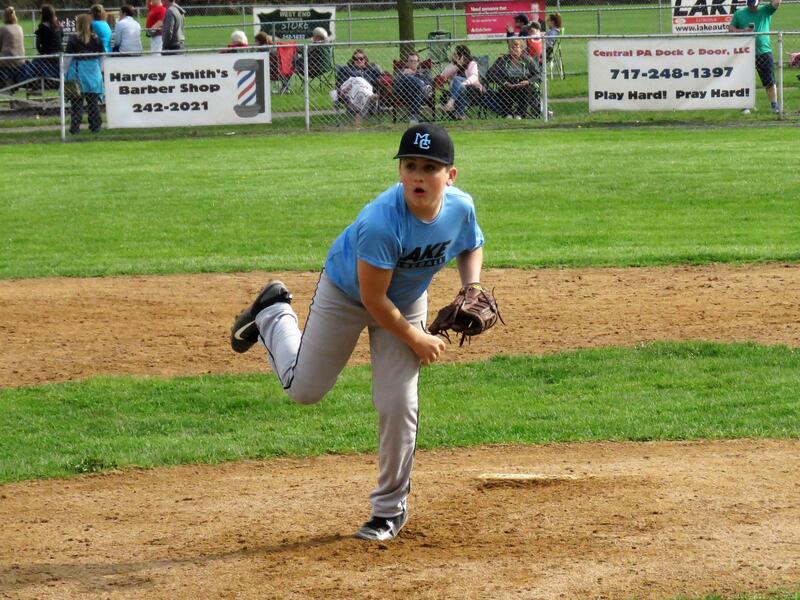 MCYB celebrated opening weekend with two highly competitive tournaments highlighted by two games under the newly added lights at Rec Park in Lewistown. 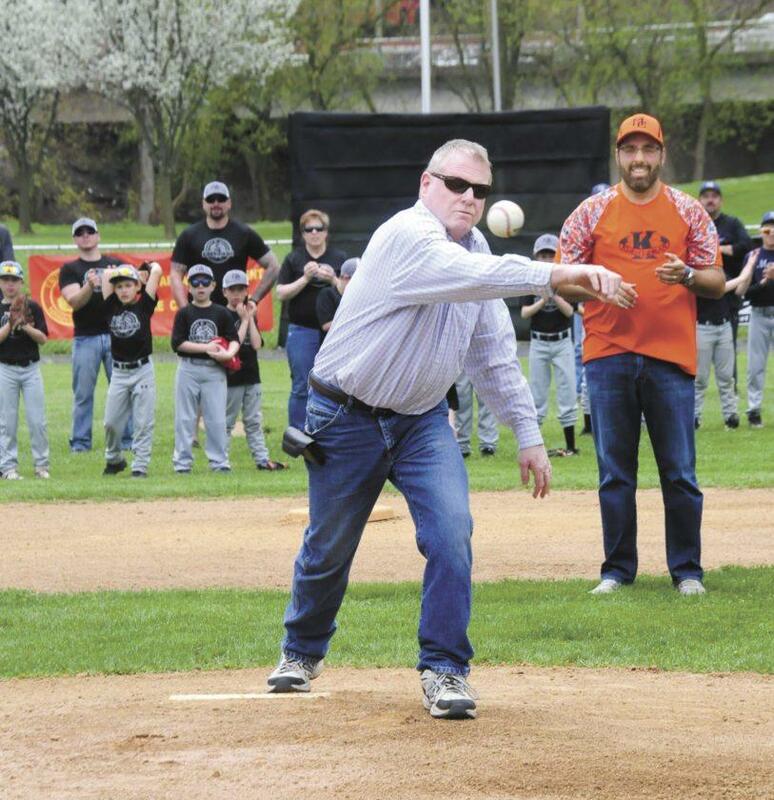 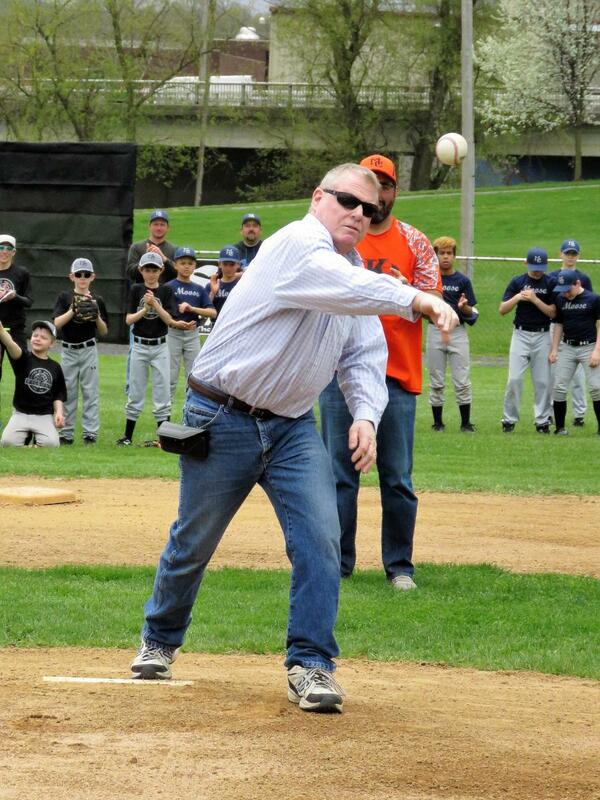 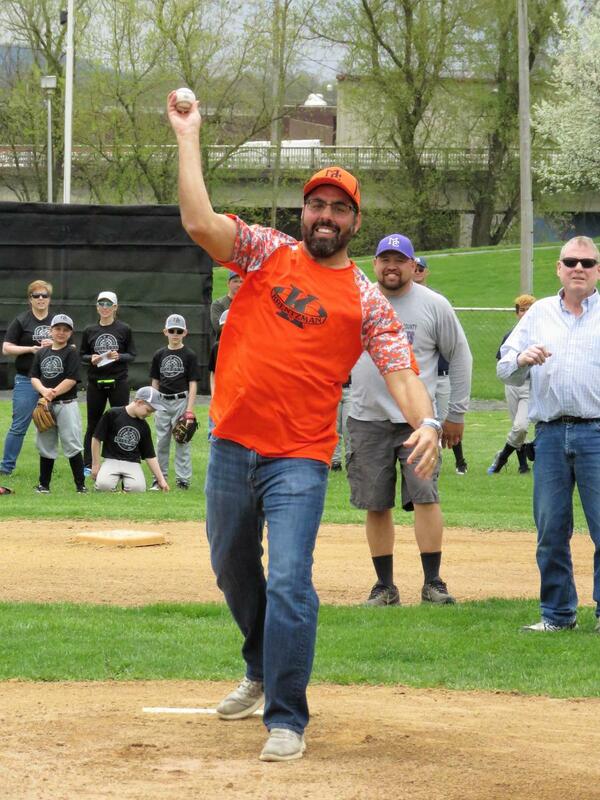 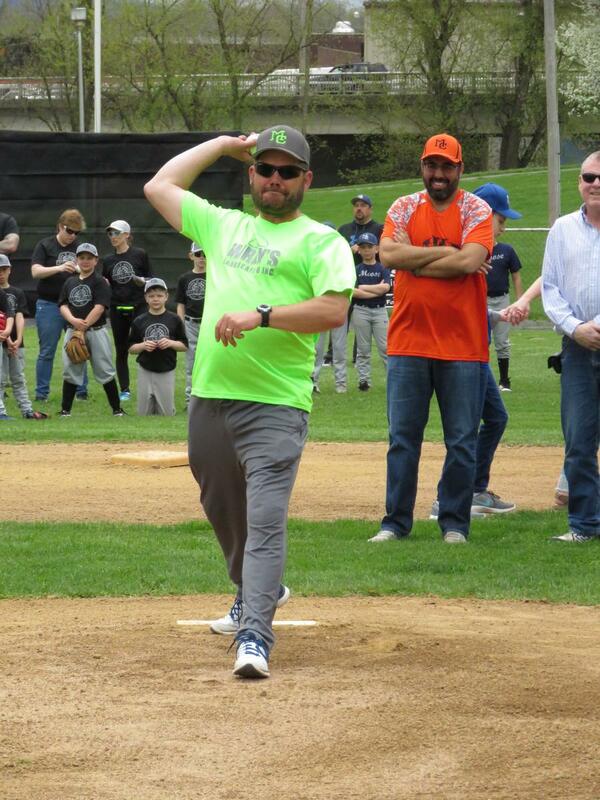 Bob Lepley who played a tremendous role in the installation in the new lights, threw out the first pitch at the Opening Day ceremonies. 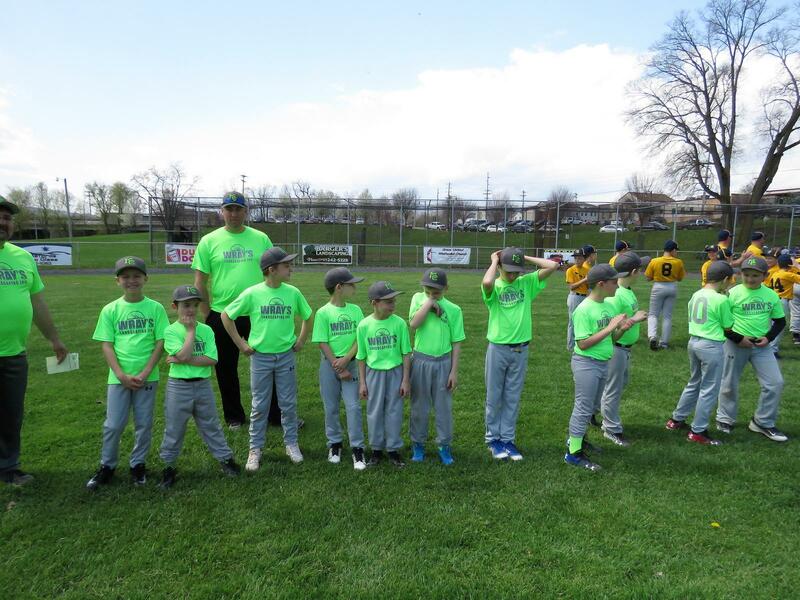 Congratulations to Wray's Landscaping (Minor) and T&J's (Major) for their tournament victories! 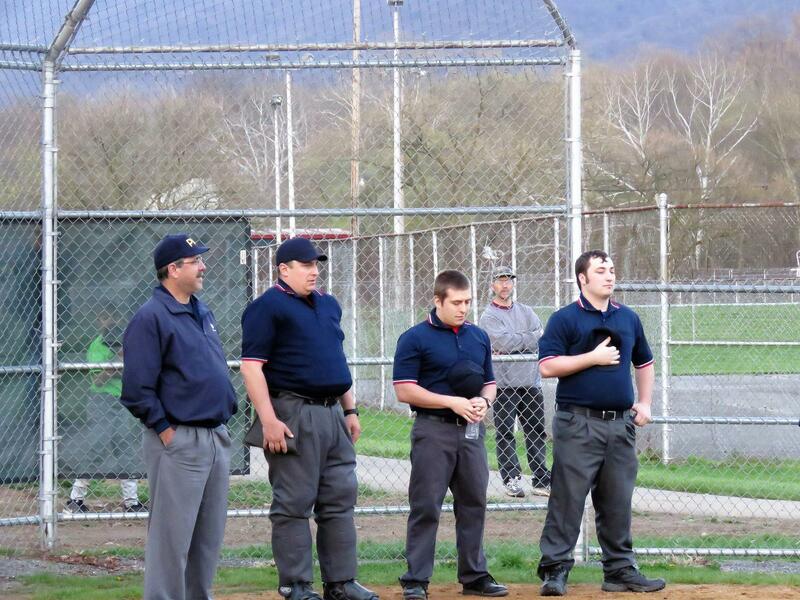 For Criminal History Clearance click here and complete the online request for criminal history record.  For Child Abuse Clearance click here and create an individual account.